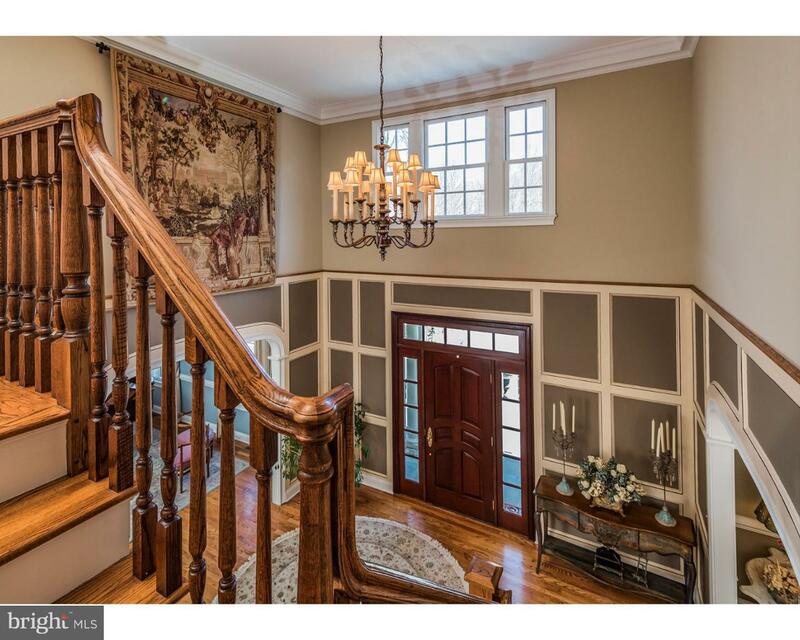 Set on gorgeous grounds with woodland views in a coveted neighborhood of Hopewell with a Princeton address, elegant design and the finest of craftsmanship is evident from one room to the next in this spectacular home. The entrance is sided by a banquet-sized dining room and a trio of entertaining spaces including living room, conservatory, and sunroom. Continue into a gourmet's delight of a kitchen, which showcases a Viking range, butler pantry, and large casual dining space. The family room, with one of three fireplaces, will warm nights. In its own wing, find an in-law suite with sitting room, bath, and bedroom. Above, five bedrooms include the master sanctuary with a luxury bath. If this isn't enough, the lower level will be the spot for fun with a wet bar and daylight entertainment area, flexible bedroom/home office, and full bath. Septic for 7 bedrooms, close proximity to Princeton, and the choice of top-rated Hopewell schools or a fine selection of local preparatory schools will all be appreciated. 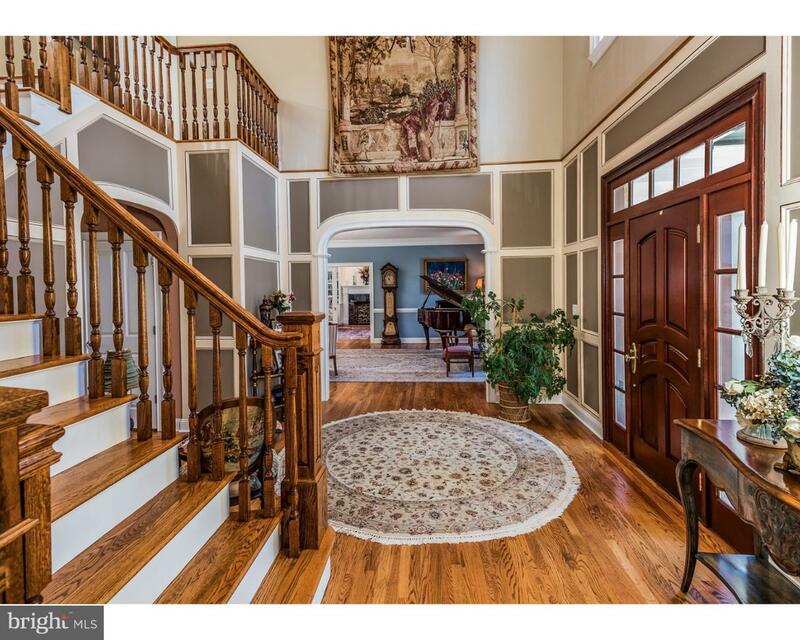 Priced below assessment; please call Hopewell Township assessor for any potential for appeal.